Today, the way we apprehend our work-related journeys changes tremendously. In fact, traffic jam, CO2 emissions, noise pollution are being expensive, dangerous and harmful to productivity. Mobility as a service solves these issues. This is why Mobility Tech Green offers a car sharing solution focused on the essential, meeting both economic climate and societal challenges! This service is at the heart of sustainable mobility issues. E-Colibri Essentials is a simple and quick solution to deploy (48 hours). It makes it possible to pool vehicles and to have a full access to all the data concerning the reservations, the vehicles condition and the typology of the park. This technological innovation has many benefits. Firstly, it helps companies to reduce costs, particularly related to space consumption, investment and vehicle maintenance thanks to corporate carsharing. In addition, the solution brings many ecological benefits resulting on a considerable reduction in CO2 emissions and noise pollution. By diminishing the number of vehicles on the roads, it improves traffic, causing less accidents and therefore improving both security and productivity for the employees. For companies, a car sharing service is also an efficient way to disencumber parking spaces. 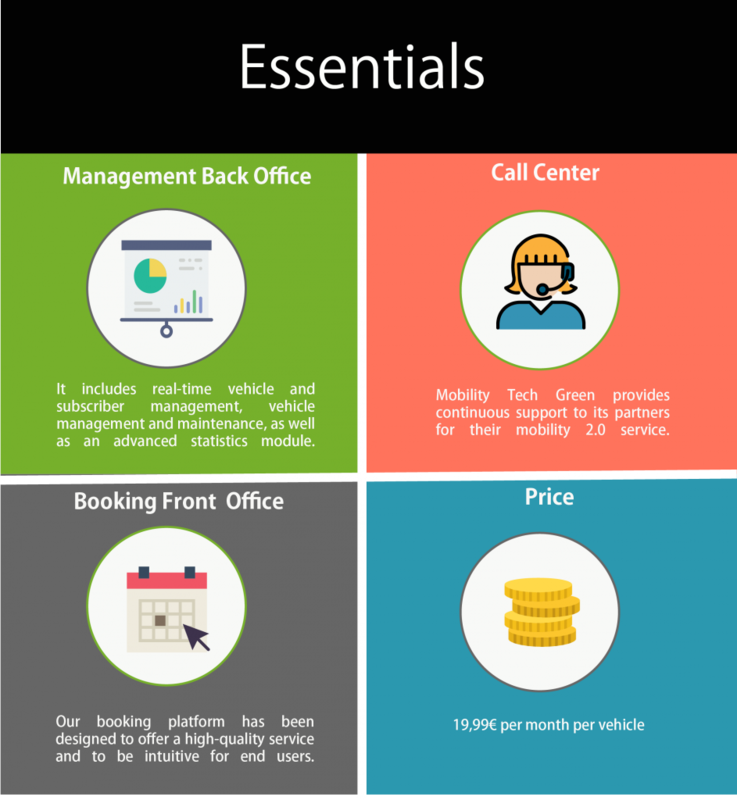 “E-Colibri Essentials is perfectly in line with Mobility Tech Green’s ambition to democratize carsharing. We are convinced that this offer will enable companies and communities to understand the stakes of this practice and to plan to integrate a long-term solution into their fleet “ recalls Pascal Roux, CEO of the company. 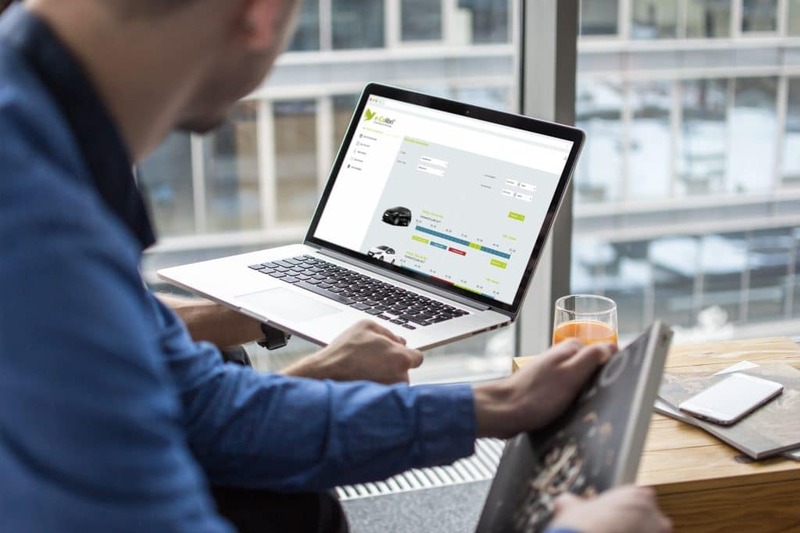 Thus, E-Colibri Essential enables companies to easily adopt a greener mobility, multimodal, more connected and shared.